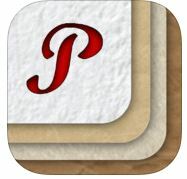 Paper is as the name sounds a note taking, drawing app which had a variety of paper backgrounds to choose from. It has a variety of drawing tools and a variety of colours! 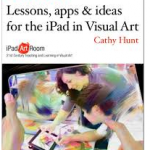 This would be a great multifunctional app for class iPads ! The graph paper could be used to practice drawing shapes both 3D and 2D, play paddocks , draw arrays to practice multiplication or create graphs. The pictures that are created could be used as they are or imported into other apps to add text or audio (skitch, doodle buddy, 30hands, pic collage). All pictures created are able to be saved to the camera roll. The other types of paper could be used to create book responses, illustrations for stories , character creation, treasure maps or story maps for stories etc !!! 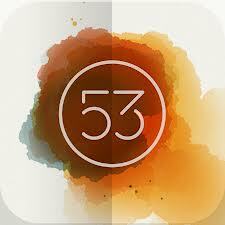 Another app called paper by 53 is also FREE all the time and is a great app as well. You get the basic version for free and you need to pay for the extra nice bits (more colours etc). The Blog Made Mistakes has tutorials and instructions on how to draw and use the app. Hi I'm Kelly I was a Pre School Teacher for 7 years and then a Primary School Teacher for 11 years. I have always loved ICT and have used it extensively in my classroom. My other main interest is literacy development. 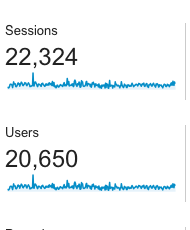 I am currently researching the use of i pads in education. I live with my hubby and two boys, my cat Rufus and my dog Scooby!